New Bell Music Diva Reniss, inflamed fans with excitement as she performs on stage in France alongside Legendary French RnB Star Singuila. 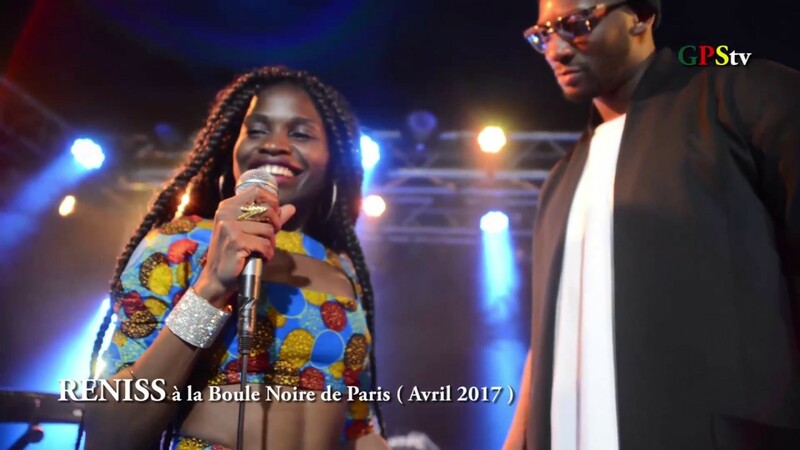 The concert which took place at the “Boule Noire” in Paris shows Reniss dancing together with Singuila his old hit ‘Ay Mama‘ and wowed fans. And the two artists embrace themselves for a few seconds and Singuila hail Reniss as the face of African musical talent.